Our active Polo Club Realtor will create your personal real estate report. 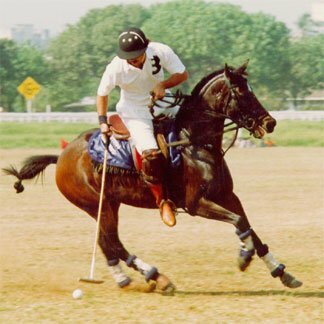 The Polo Club neighborhood, located just South of the Cherry Creek area, is most famously known as home to Denver´s polo playing elite in days gone by. Several actual polo fields, along with stables to house the horses, were located on this property. Today the Polo Club incorporates a variety of patio homes, older single family homes on sprawling lots, and some brand new homes. There is even a popular hi-rise condominium building, which dates back to the 1960´s. But mostly the area is comprised of stately homes including some mansions and some newer custom homes. These homes sell in the $1.5-$4m range. And less expensive patio homes and condominiums are located to the north. Today’s real amenity for the Polo Club neighborhood is the nearby Cherry Creek shopping center, located just to the North. Polo Club is bounded by Cherry Creek Drive South and Exposition, University on the West and Steele on the East. It is just minutes away from the excitement of downtown Denver and still maintains the prestige and grandeur of country club living. Polo Club also has some patio homes with small yards on the North side. Some of these are custom homes on smaller lots. Polo Club North is a semi-custom, patio home community on Alameda Avenue. There are also some single family homes on small lots there and at Hyde Park. Polo Club Condos are at The Polo Club neighborhood as well. Nearby amenities include the Cherry Creek Shopping Center and Cherry Creek north for local shopping. The Fashion Mall there is only blocks away. Boutiques, shops and restaurants are also located in Cherry Creek north nearby. 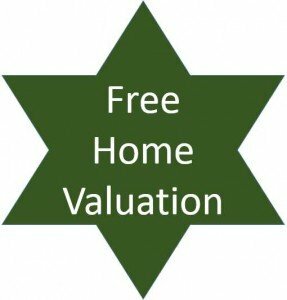 Folks who look for homes here will usually also look in nearby Belcaro, Bonnie Brae, Denver Country Club and Hilltop areas. Have a question about Polo Club real estate? Please use our easy to follow form below and we’ll get back to you quickly!